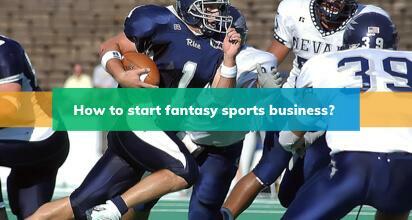 Most dynamic and evolved technology infrastructure cornerstone of your successful fantasy sports business. 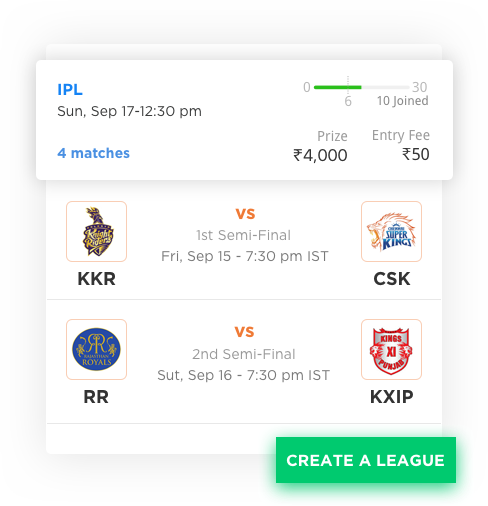 The best fantasy sports platform delivering set of features you won’t find in any other season-long/daily fantasy sports website & app..
Users can create their own teams by picking players from the available set of players as per the fixtures of the contest. 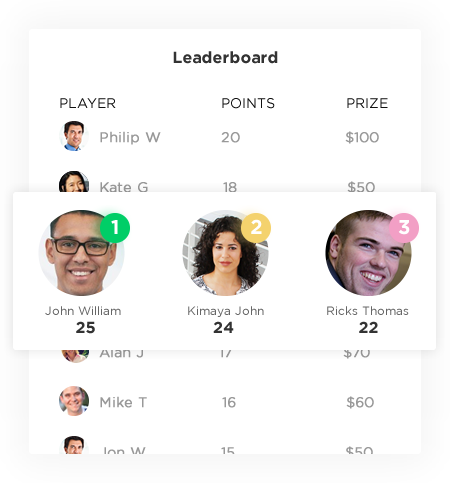 Leaderboard tells the users about their performance in the gameplay as compared to the other users. 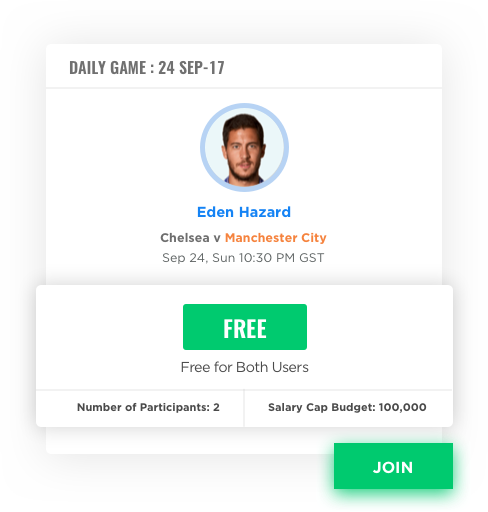 The basic details about the player like his performance stats and his user preference in a line-up is stated here. 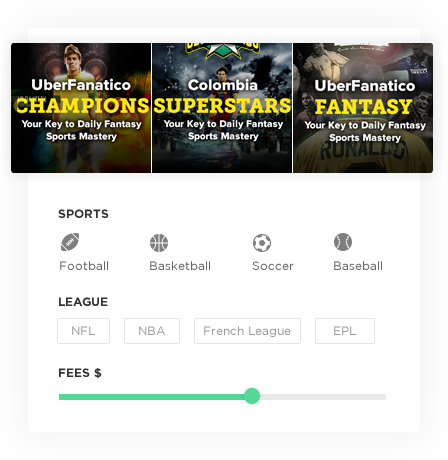 Games that offer special worth to your users and are part of your marketing strategy come here (with unique banners and names). 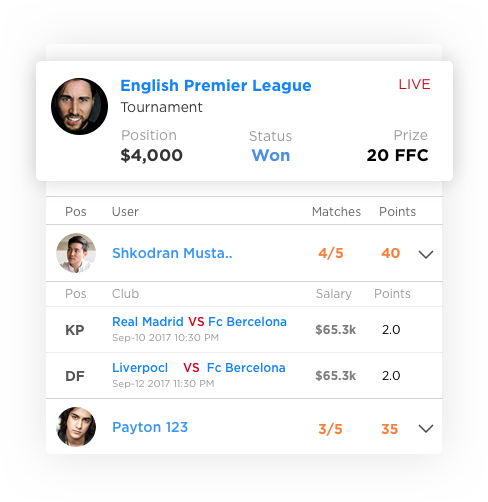 Users on your platform select the contest here using the filters and fixtures. 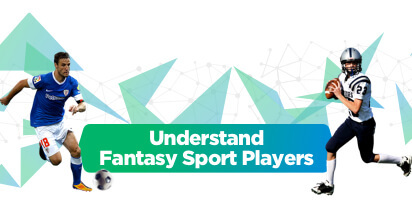 This is the 1st page of gameplay and hence kept simple, comprehensive and appealing. 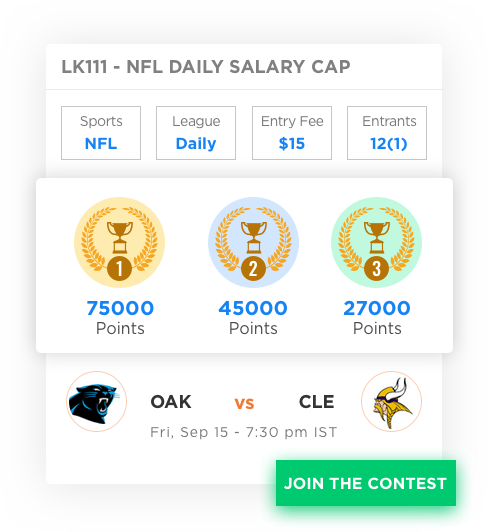 List all the contests which have been joined by the users categorized into Live Contest, Upcoming Contest and Completed Contest. 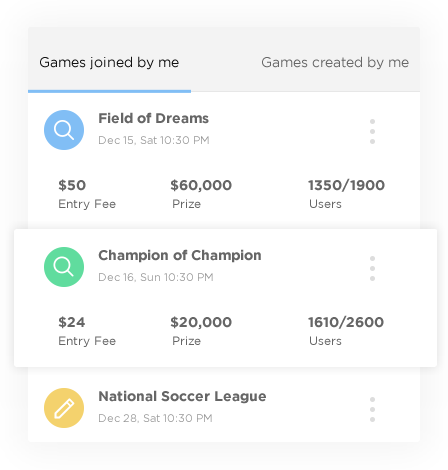 This section would exhibit the collection of multiple games that the users can participate or has participated belonging to the same league/contest. 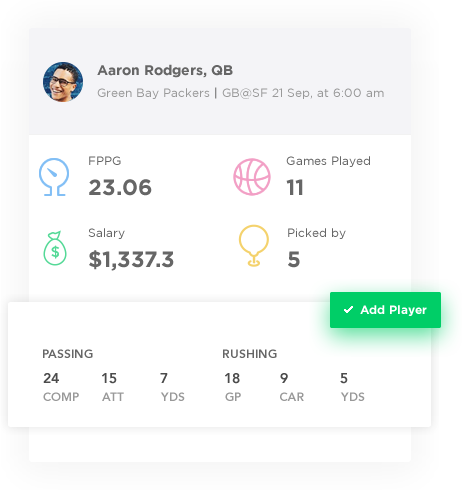 Our platform supports real time scoring. 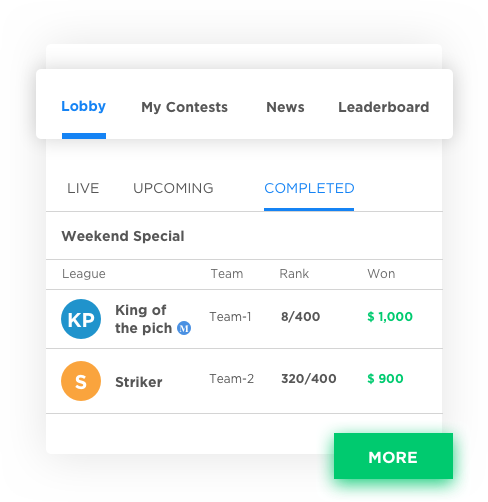 The scoring for the team created by the user would be visible here as per the performance of the players. 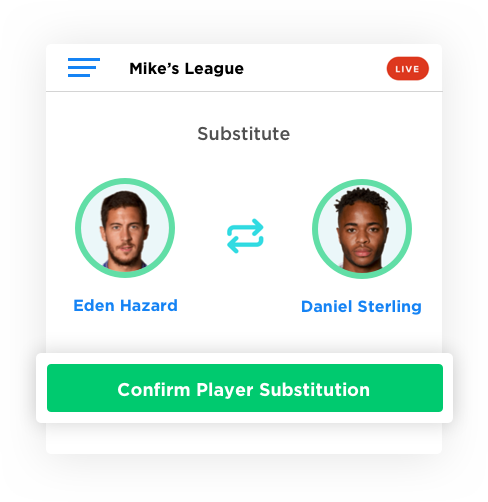 Through live substitution, the user can substitute the players in his team while the contest is live. 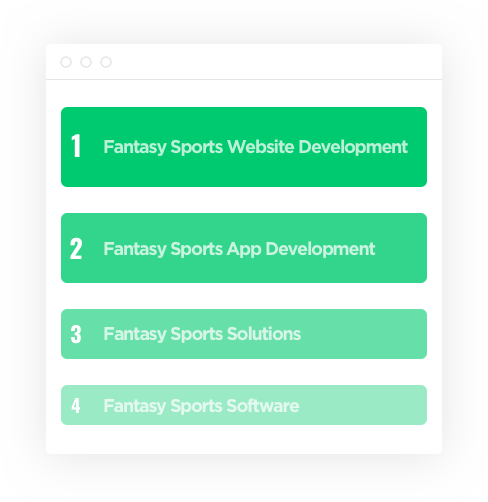 The advanced admin panel would allow the owner of the site to create games, manage finance, view reports etc. 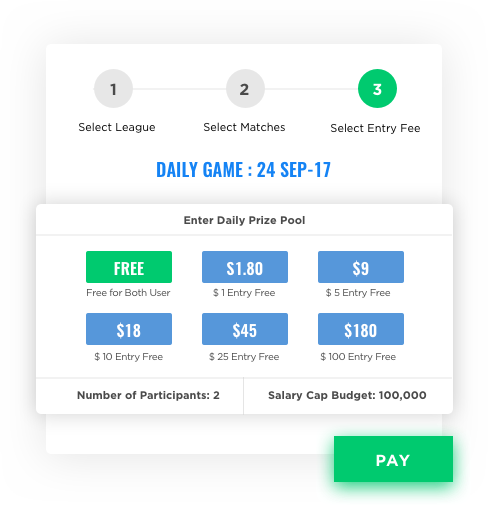 The web application supports multiple currencies with virtual money (coin system) for free plays. 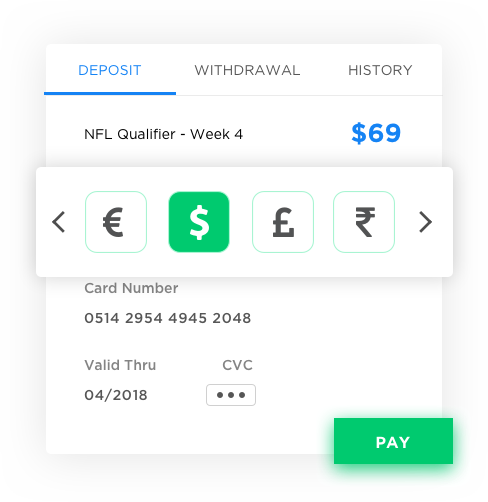 Users have a virtual wallet where they can manage their money through deposit, withdrawals and see their transactions in the game. 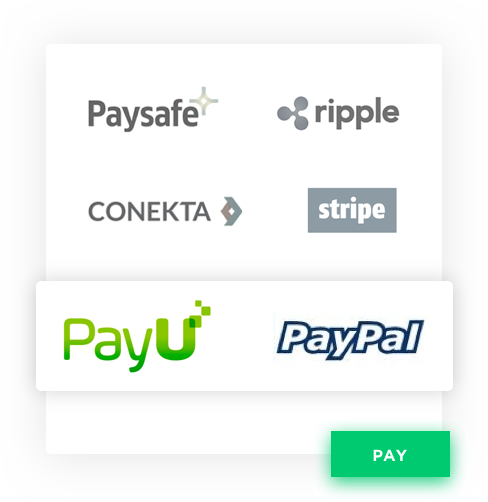 The platform is supported by multiple payment gateways like Paypal, PayUMoney and other standard ones. 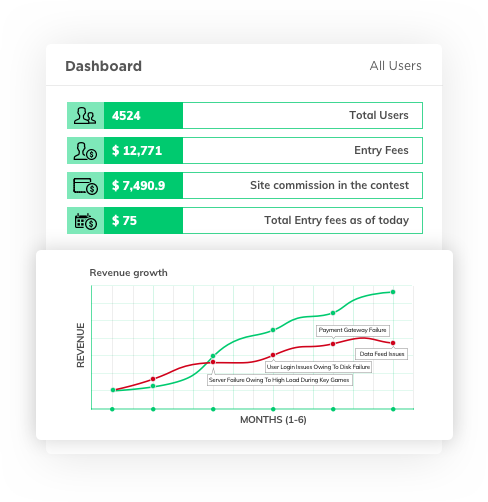 This allows the user to view the activity and performance of the other users. 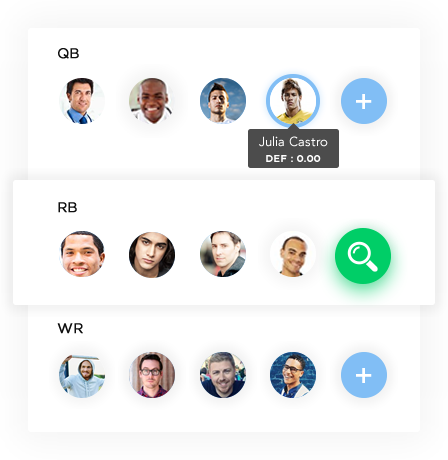 This is only possible when one a user follows the others. 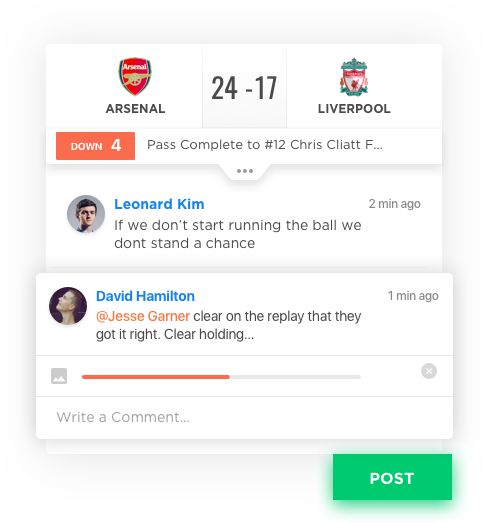 The users have options to chat during the live gameplay. 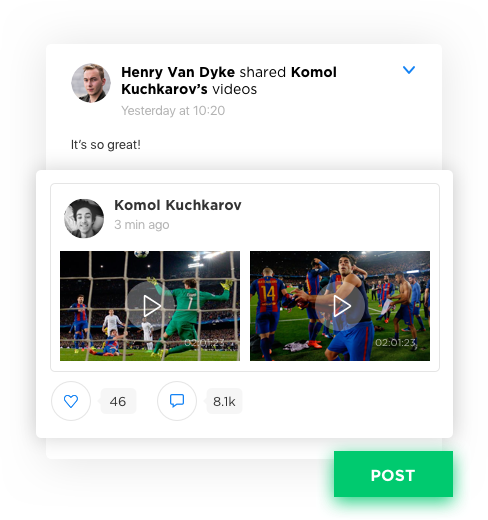 Users can follow other users and have a look at the activities done by them. 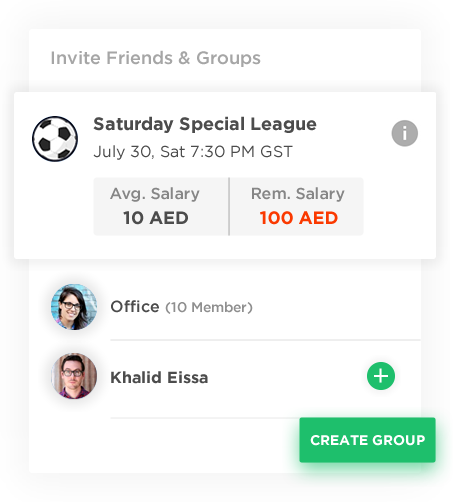 With this feature, the users can create and contest over private groups by sending invitations to other users. 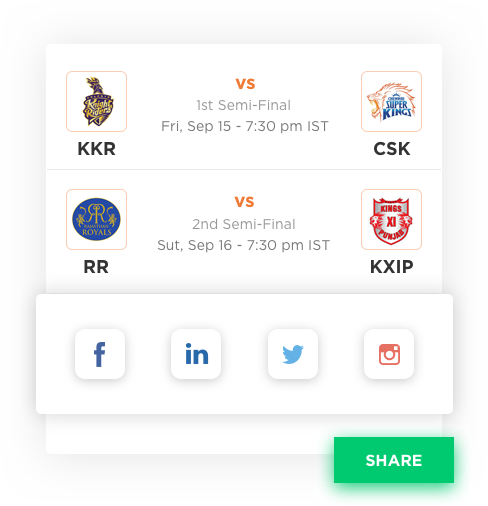 The users can share the updates of their contests on popular social media platforms like Facebook, Twitter etc. 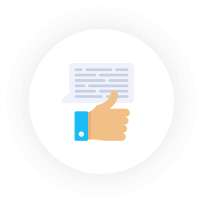 Users will receive an achievement badge for outstanding performance in the joined contests. 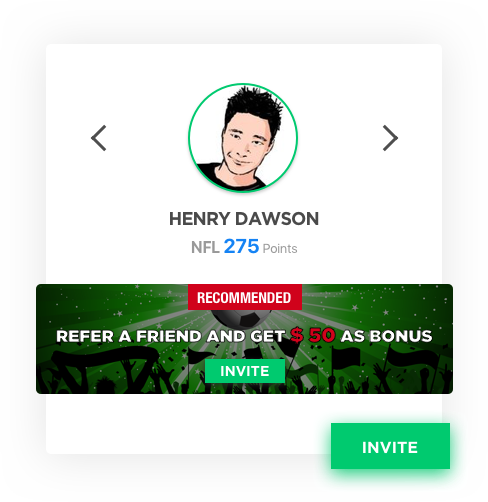 Users can refer their friends to join the site and would win referral bonus once the referred users have done investment as required in the gameplay. 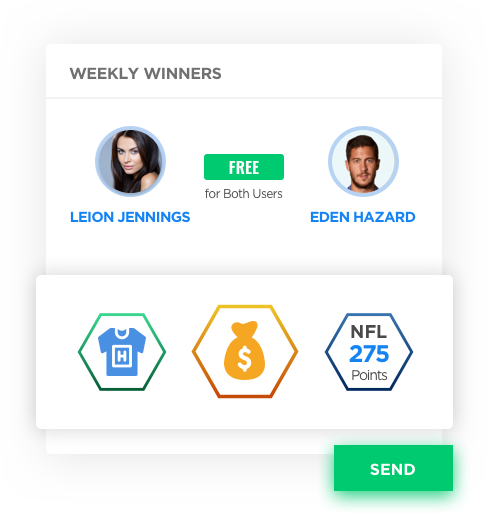 Users can get bonus cash from various sources like winning cash in the contest as a prize, referring a friend, creating private contest etc. 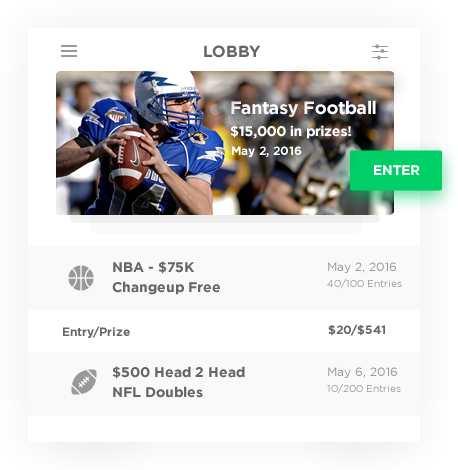 The website has free contests created by the admin which has no entry fee. 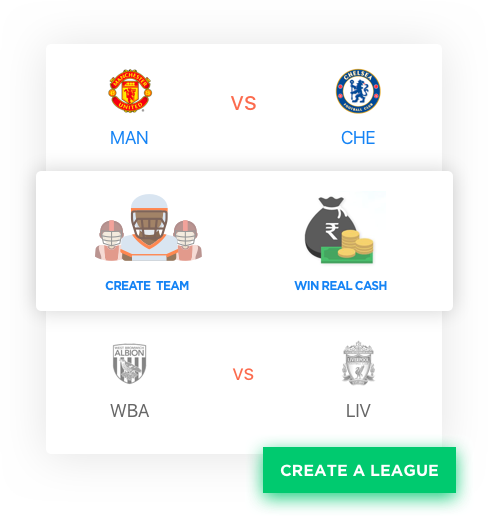 They may win prizes as bonus cash or real money. 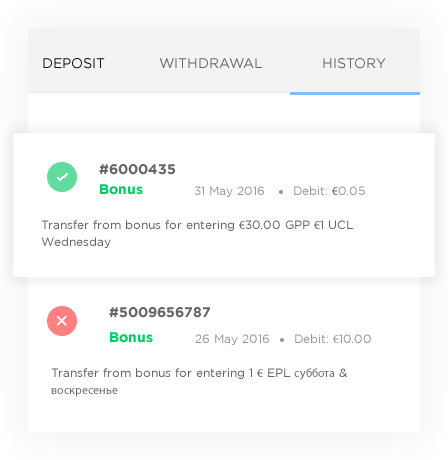 This allows users to play within the system for free and get the chance to earn some prize. 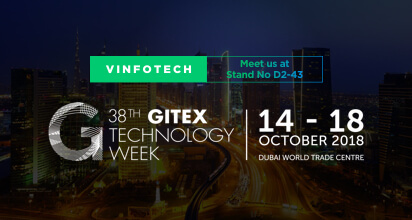 This is on weekly basis so that users can be engaged on the site. 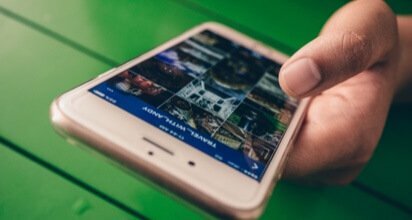 Help Text guides the users about the website and how it works. 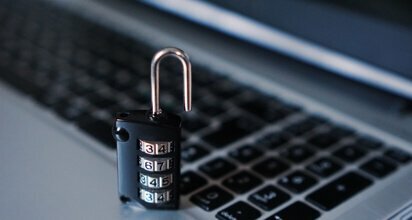 The coach marks drive users on their first go. 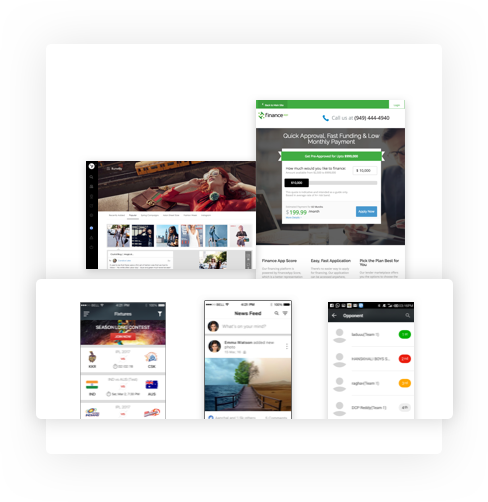 The platforms are device-friendly and have easy to use interface on all devices like mobile, iPad etc. 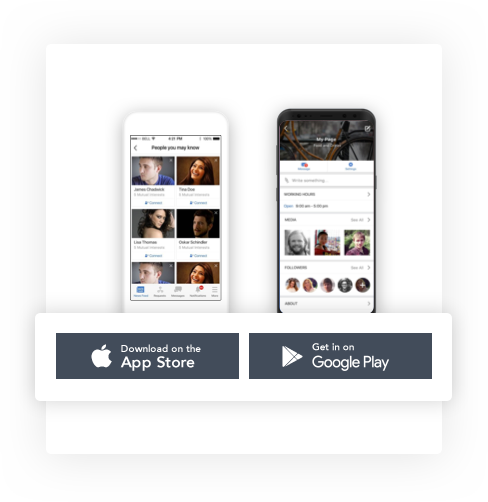 Our platform can also be operated as iOS and Android apps. 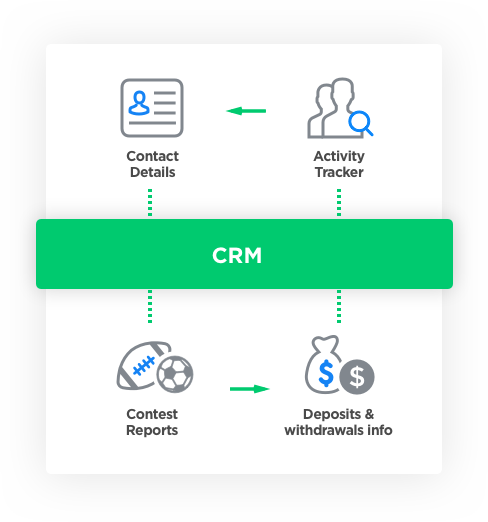 In a nutshell, CRM lets you store and manage user’s information, like contact details, played contest reports, user's activity tracker and deposits & withdrawals info and promotional opportunities, in one central location. 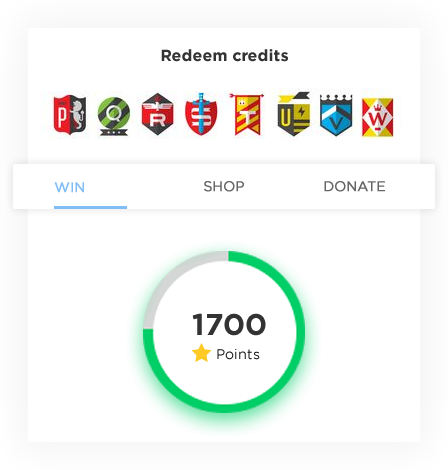 The prize distribution structure can be defined and set to auto, where the prizes can be distributed randomly and can be customized as per the admin’s choices. 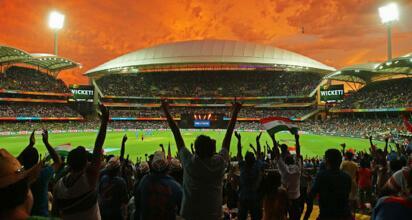 Also, the range of distributing the prizes can be defined in it. 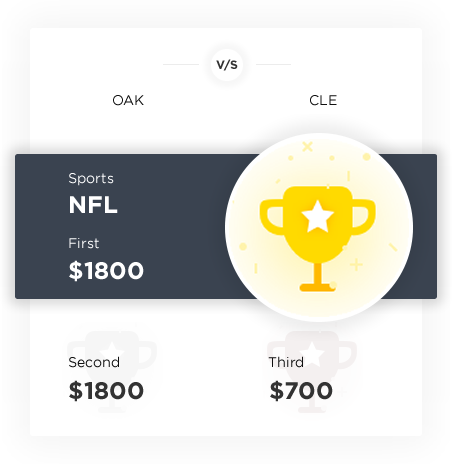 In the admin panel, the owner of the website can create both free and paid contests and can define the entry fees for different contests. 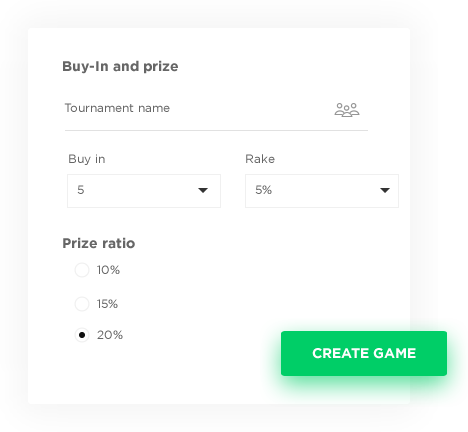 Website rake rate is the percentage of commission which the owner of the website will receive whenever a player joins the website. 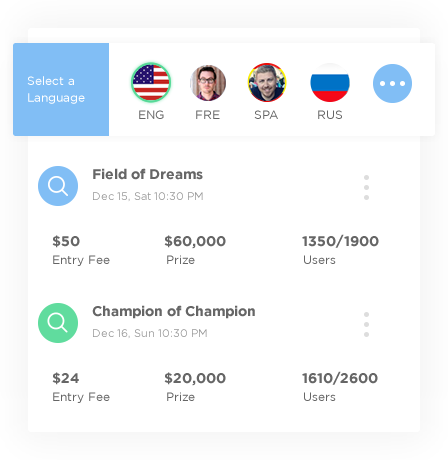 The platform can support multiple languages and cater to an even larger user base. 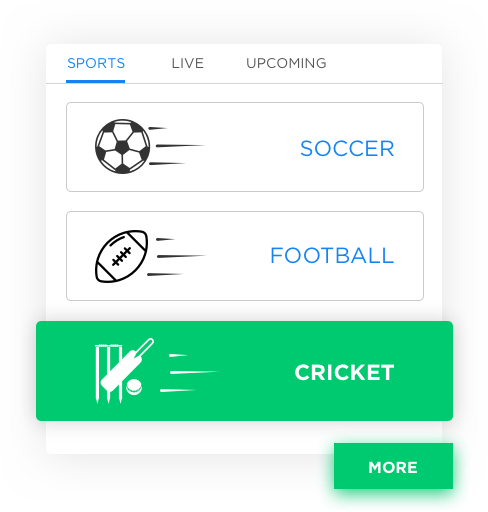 The platform supports keywords that would make it appear in the popular listings of the search engines like Google and Bing. 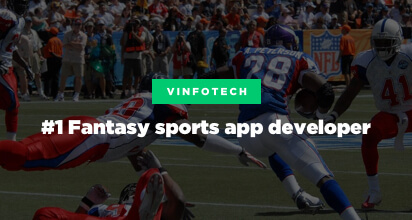 At Vinfotech we know that magic happens and we can help you to build a customized, intuitive, robust and scalable fantasy sports solutions for web and native mobile applications.